Home » Design, Build & Launch Your Website » WP Engine Review: Is It Worth It For You? Blogging is a lot of work. It’s hard to manage all the technical demands of running a blog without an extensive team, so you have to take every opportunity to simplify things. This is where managed hosting comes in. Managed hosting is the next big thing to make blogging so much easier. You still get the features of regular web hosting, but it’s much more accessible for beginners. 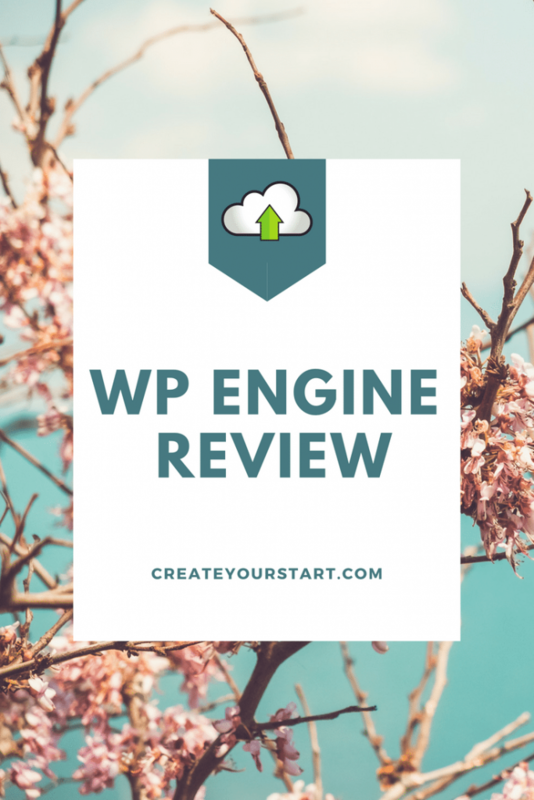 Let’s take a look at this WP Engine review, and we’ll break down the pros and cons of this service in order to see if it’s worth it for you. Does WP Engine Offer WordPress Hosting Specifically? Migrating a Site To WP Engine (and Transferable Installs): How Easy Is It? WP Engine Control Panel (Cpanel): Do They Offer One To Manage Your Hosting? Does WP Engine Offer Shared Hosting and Dedicated Servers? Does WP Engine Offer Email Hosting? 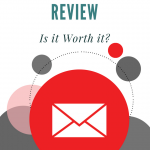 Does WP Engine Have a Satisfaction or Money-Back Guarantee? WP Engine Phone Number: Do You Get a Real Person? If you’re expecting rapid growth, WP Engine has you covered. Plus, they have a lot of features that will save you time on WordPress maintenance. 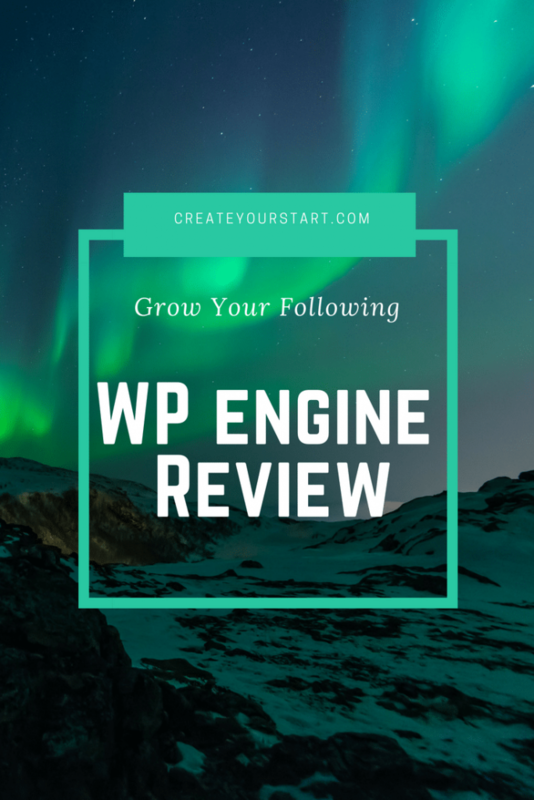 If you’re using WordPress as your hosting provider, as many bloggers and businesses, WP Engine is one of your best options. Uptime – WP Engine guarantees 100% uptime, and they have the data to back that promise up. Easy backup – They feature an incredibly easy backup and restore process. WP Engine features a one-click restore function as well as instant backups. Security – All WP Engine plans include security features with malware detection and removal. Customization – WP Engine allows users to custom fit their subscription to work with their site needs. No email hosting – If you want your own email domain, you’ll have to purchase one through a third party service. No domain hosting – We always recommend having your own domain name. It’s that little extra touch that goes a long way. A lot of established bloggers may already have this. If you don’t, it’s easy enough to buy one through another provider. 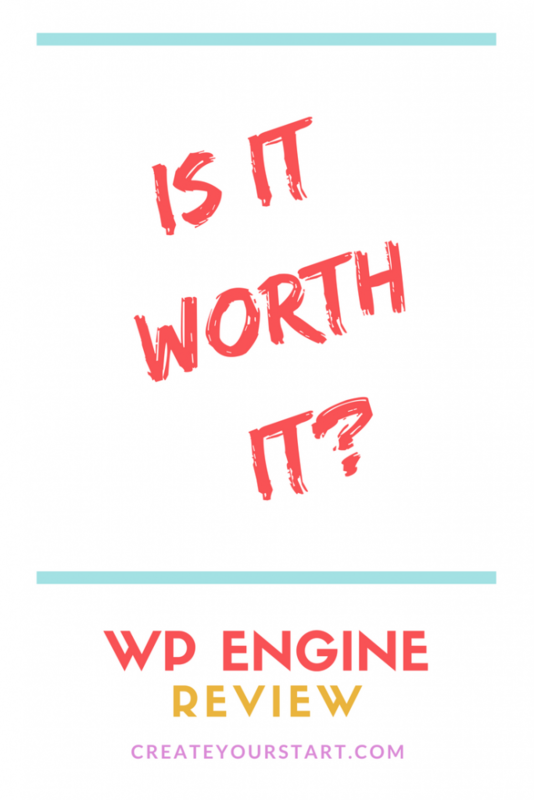 Pricing – Depending on your needs, WP Engine can be a little pricey. Of course, this really depends on the user and the level of site traffic. Customer service hours – WP Engine does have 24/7 customer service available via live chat. But if you want telephone assistance, customer support hours are 7 am to 7 pm CST. That can be a con if you need phone assistance during certain hours. First, customers love the automatic backup and restore function. It’s easy to fix an accidental deletion. Subscribers highly reviewed the dashboard usability and functions. They also raved about the support team. Site speed was another of the highest-rated features. Some subscribers complain that there isn’t a median plan option between Personal and Professional. Sometimes, bloggers find that they lie in the middle. They want something that gives more features than just a basic Personal plan but aren’t quite ready for a full-on Professional plan. Pricing was sometimes another point of contention depending on the type of user. Some users also wished some plugins could be further extended. WP Engine is designed for WordPress hosting only. For many bloggers, this is a bonus because they’re already using WordPress. You can use the WordPress domain for your site, but if want your own domain name, you’ll have to buy one through a domain registry service. WP Engine doesn’t offer nameservers, but they have great resources to walk you through configuring your DNS. WP Engine now has an automated migration tool. If you’ve ever had to migrate a site yourself, you know what a hassle this is. You’ll be really nervous about damaging your entire site too if you don’t know what you’re doing. If you’re starting out and haven’t had to yet, be glad, you have this tool. In just a handful of steps, your site is migrated and ready for you to approve to go live. WP Engine takes web hosting beyond Cpanel controls. They have their own control panel to help users manage their hosting provider services. You’ll have a simplified dashboard, but you’ll find all the tools you need. You can still get database access, but you won’t have to sort through complicated functions to get there. First, log in to your user portal and select ‘overview’ for your chosen page. Choose to add a user. That’s it, and now you can connect your site. If you want to give site renovations a try without making permanent changes, WP Engine makes it quick and easy. 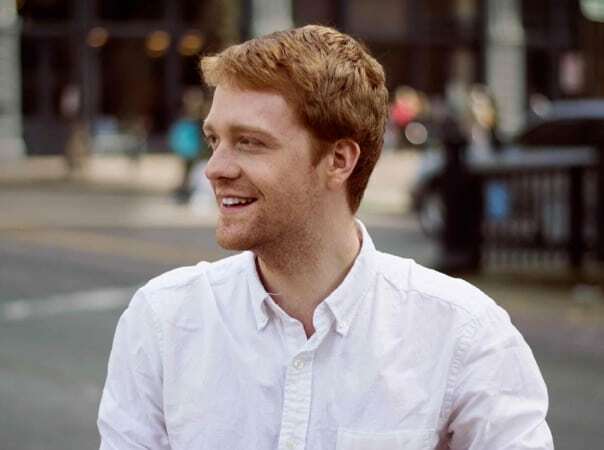 The one-click staging tool makes it accessible for novices and experts alike. Every user gets a temporary URL to use before you reconfigure the site with your domain. 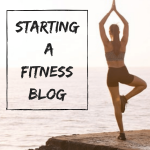 Using templates and themes is a lifesaver for busy bloggers. If you’re still gaining web design experience, we definitely recommend using one. WP Engine works well with WordPress optimized themes. While WP Engine doesn’t offer their own templates, they have a bunch of resources to guide you to the best ones. Because online security is ever evolving, WP Engine works to get all users on the latest PHP versions. When a new version is rolled out, they preemptively act to get you on the newest software. Nobody wants to have extra complications from an update. That’s why they have a handy PHP Compatibility Checker plugin. You’ll be able to see any plugins or themes that need updating to ensure a smooth upgrade. You can access Git Push integrations through your user portal. First, you’ll need your public SSH key and developer name. Once you access the Git Push Command function from your user portal, simply add your key and developer name to the chosen install. If you have a dedicated server, you qualify for SSH gateway access. SSH connections offer you an extra layer of security, so many sites and bloggers like the peace of mind it gives. If you’re not sure if your subscription includes SSH gateway access, just contact your account manager. They’ll be able to ensure access is enabled. When put to the test, WP Engine site speeds surpassed 96% of other tested sites. If you want hosting that puts speed on priority, you’ll be glad for WP Engine. Every aspect of their platform has been rigorously optimized with speed and load time in mind. WP Engine has a great record for site uptime. They come as close to literal constant as anything can. With uptime tested and proved above 99.99%, you don’t have to worry about losing traffic due to downtime or long loading times. WP Engine gives all users CDN access. If you’re new to site management, a CDN is a crucial tool for smooth operation. It helps prevent crashes, manages traffic, provides you with analytics and generally makes your site more efficient. Depending on your plan, you’ll either have your own dedicated server or you’ll have shared hosting services. Basically, if you have shared hosting you have a dedicated spot on a server shared with other sites. With a dedicated server, your site is the only one on the server. With WP Engine you have options for both, but your site size and configuration needs will determine the best option. Every WP Engine plan includes free SSL certificates. They use Lets encrypt to provide their SSL certificates. What’s even better, is that they automatically update your certificates before they expire. Your site is automatically backed up daily. If you ever need to retrieve your backup data, go to your User Portal, select Navigation, then click on Backup Points. From there, you’ll have access to the 40 most recent backup points. If you find yourself needing an older backup point that isn’t displayed, their support team can help you. Not only does WP Engine support them, but you also don’t have to mess with plugins or .htaccess files to do it. All redirects can be managed through your user portal. WP Engine supports both, and they’ve created a no-hassle system to make it easy for you. In your User Portal, go to Utilities, and you’ll find the multisite function. Best of all, it automatically backs up your data before and after. So you can switch back just as easily. WP Engine is purely focused on being a managed WordPress hosting service. That means that you can’t get email hosting through them, but it’s pretty easy to find another email hosting site. Years ago, there was a scare involving WP Engine customer credentials being exposed. Customers were notified immediately, and passwords were disabled to contain the security breach. Since then, they’ve upped security and internal procedures to protect customer sites and data. Now, all plan levels come with proactive security systems in place. All your information is kept in a designated area separate from other customers to keep you secure, and they have a specialized team to maintain real-time security. Startup – includes 1 site and 3 environments. You also get 50GB of data and up to 25K visits per month. Growth – you get up to 3 sites and 3 environments per site. It includes 200GB bandwidth and up to 100K monthly visits. Scale – you still get 3 environments per site but start with 15 sites. You can get up to 400K visits per month and 400GB bandwidth. You can pay monthly or annually, but if you pay annually, you’ll get a big discount. All plans have a certain bandwidth allotment. This doesn’t mean your site will get shut down if you go over, but you may receive a message from support or need to upgrade if it’s a recurring problem. Canceling a plan is as easy as navigating any other function. Just log into your User Portal and select My Account. Then click Cancel Account, give your cancellation reason, and that’s it. First, any plan that you pay yearly gets 2 free months. If you want to stretch your investment further, you can get up to 30% off your first plan payment. If you plan on paying yearly, that’s about 5 months free! No matter what plan you subscribe to, WP Engine guarantees you’ll be happy or they’ll refund you. If you’re not satisfied at any time in your first 60 days, they give you your money back. All subscribers have access to 24/7 customer support through live chat. If you have a plan above Personal, you also get access to 24/7 phone support. Yes, with a real person. Enterprise level customers also have access to round the clock ticket/email support. 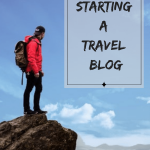 Even expert bloggers can use some help managing their sites, and if you’re a novice, why not give yourself the best start possible? Managed hosting saves you time and energy. Who doesn’t want more of that? WP Engine makes starting or continuing your site a piece of cake. With reliable uptime, high site speed, and variety of tools, it’s the perfect hosting solution. 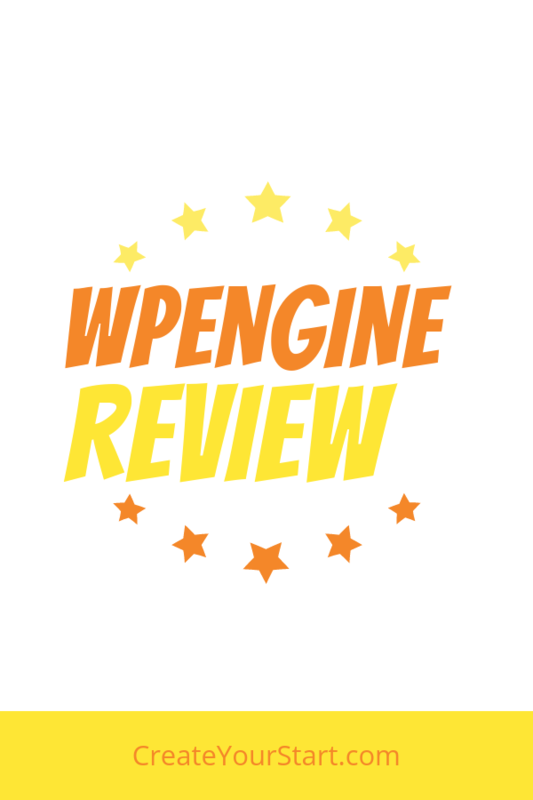 The pros and cons evaluation will help you make a decision on whether WP Engine is the right web host for you.